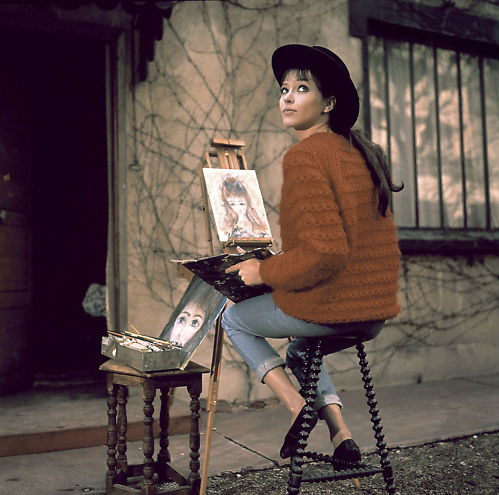 She may not be as well known as some movie icons, but Anna Karina, queen of French cinema’s New Wave, as well as a singer and writer, is arguably one of the most enchanting woman. All bangs and black cat-eyes, she might be described as the art-house brunette to Bardot’s blonde bombshell. 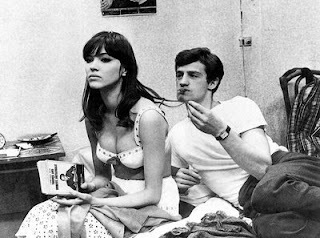 Coco Chanel played an unlikely role in the discovery of this Paris import by way of Denmark, but Karina will forever be linked with Jean-Luc Godard who laid eyes on the actress in a Palmolive commercial and cast her in his 1960 flick Le Petit Soldat. The two eventually married. 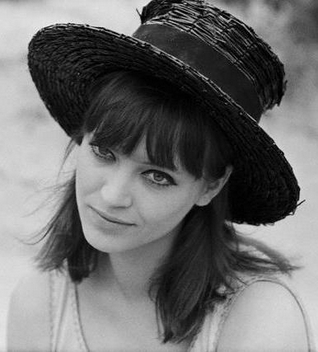 She played roles in Godard's, The Little Solidier, A Woman is a Woman (she won Best Actress at the Berlin Film Festival), Vivre sa vie and Alphaville. Completely adorable...and we loooove all her hats! !